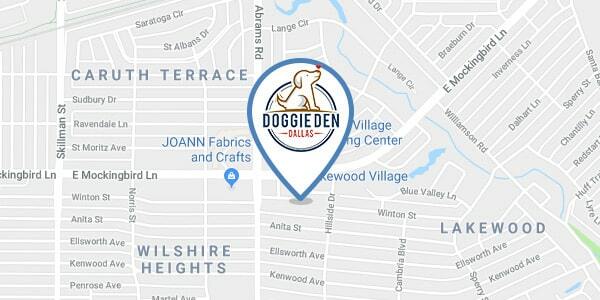 Flying Fur Obedience School is located in the Doggie Den Dallas facility. Email our dog training instructor Kim Bain or give us a call for more information and class schedules. I love dogs! Good dogs, bad dogs, I love them all. I've been training dogs and their owners for the past 20 years and have a lifetime of dog ownership experience. I am also an AKC, Canine Good Citizen. I have 3 dogs of my own, all mix-breeds. I have trained Sydney, Sadie, and Dash to earn their Canine Good Citizen titles. 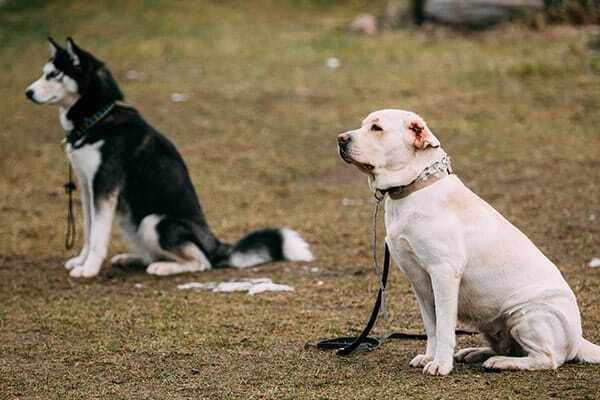 I believe most dogs are good, and want to please us, so it is up to us as "dog parents" to teach our dogs, in a simple and friendly manner, what is acceptable behavior in our households and what is not. Through the following options, I am here to help you do that. Puppy Kindergarten Classes teach first time parents how to turn a young, active, playful puppy into a valued member of the family. Teaches name recognition, basic commands, no-no's & discipline, and tips for potty control. Basic Classes teaches everyday needed commands. It covers Sit-Stay, Down-Stay, Walking & Heeling, Come to Call, and other basic problems including jumping, barking, and biting issues. 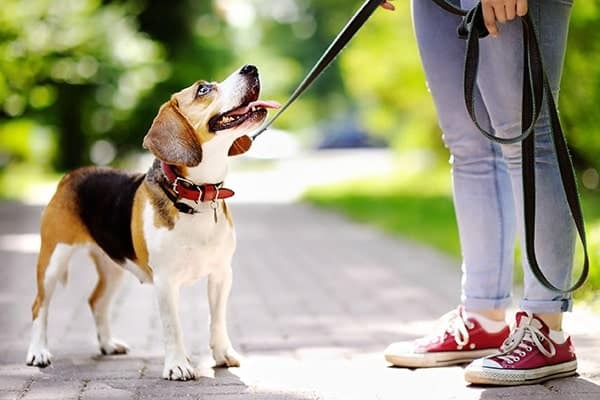 Intermediary Class - Canine Good Citizen Program is for the dog and owner that have successfully completed basic obedience. This class focuses on the next level of obedience, and works towards the AKC's Canine Good Citizen (CGC) test and certificate. Class includes some off leash exercises, hand signals and lots of distraction work, as well as the CGC test the 6th week. Teach your dog to not only behave like an angel, but also to be a recognized Canine Good Citizen. Private Classes can be used for In-Home Training, One-on-One Trainer Interaction, Advanced Learning, Specific or Behavioral Issues. Latch-Key Training allows your dog to come and play in Doggie Daycare and have the benefits of Personal Basic Training throughout the day. A daily demonstration/report is prepared for you at the end of each day when you pick-up your dog. All Doggie Daycare requirements must be met. Planning a vacation? This program allows your dog to board, play, and train all at the same time. Personal Basic Training is performed routinely throughout your dogs boarding stay. All Boarding requirements must be met.